Today marks the last Tuesday of the 2017-2018 school year, the last post of my Freshman year. Woking on the Iliad site has been an amazing learning experience, and I'm so excited to spend the summer relaxing and making memories, I'm sure you are too! I'm already planning projects, post ideas, and setting goals for next year. I hope you all stick around to see Abby, Jennellee, and me work even harder to make our school's online magazine the best it can be. It will be amazing to add new members to our team (I'm looking at you incoming freshmen!) and raise the site to even farther heights. 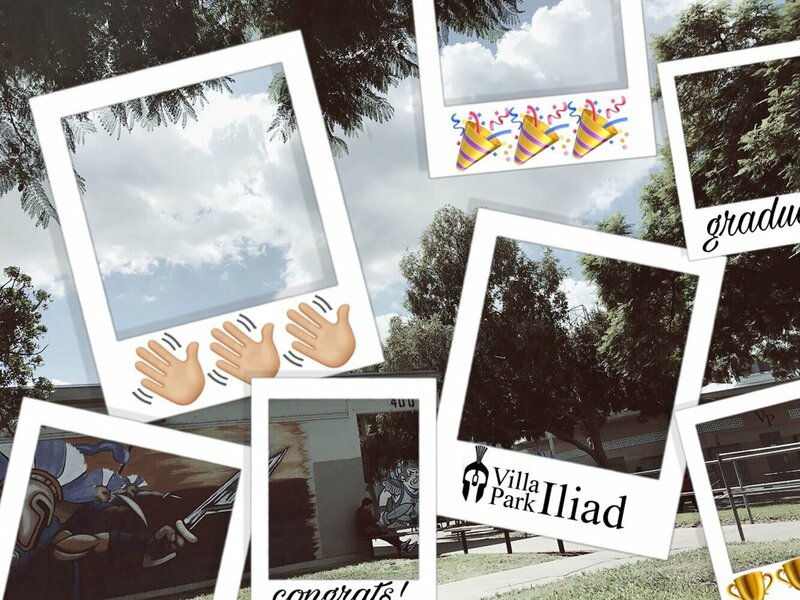 Thank you always for supporting us and letting us take the Villa Park Iliad to a whole new level. Greater things await us!